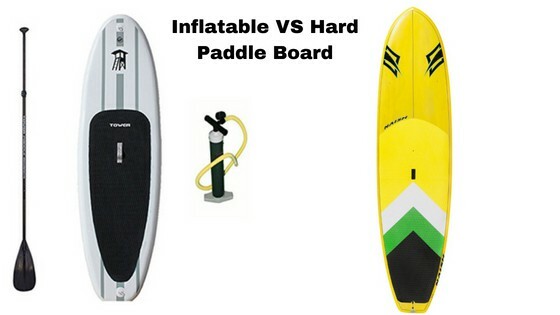 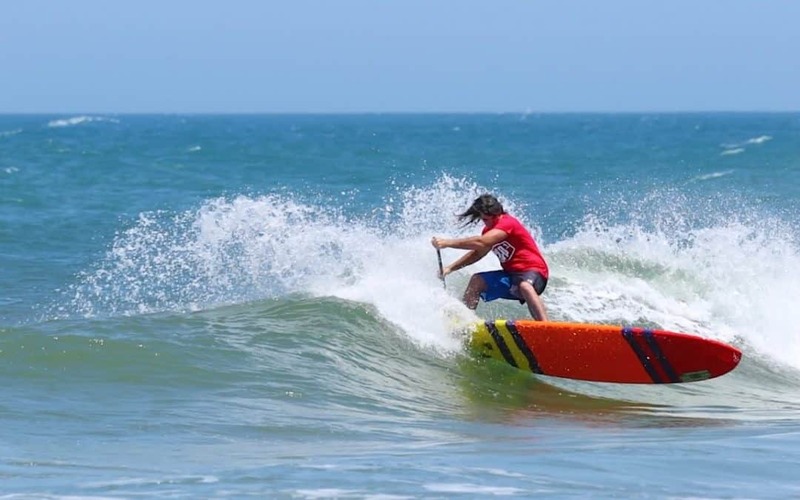 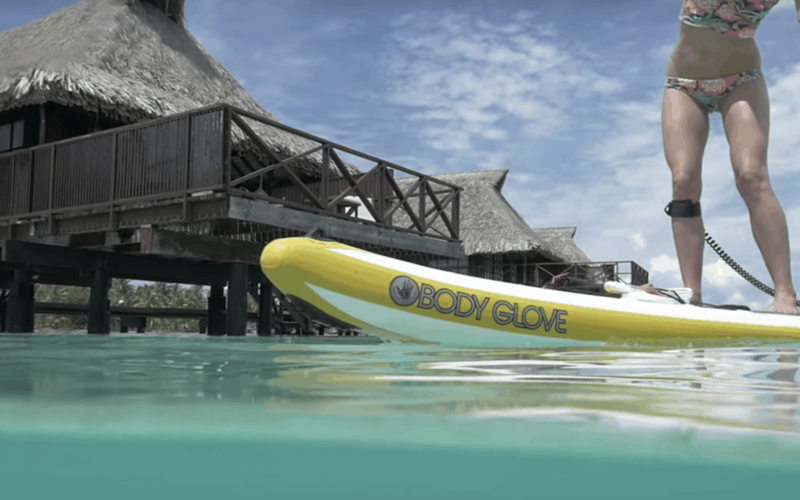 Inflatable VS Hard Paddle Board – Which Is Best? 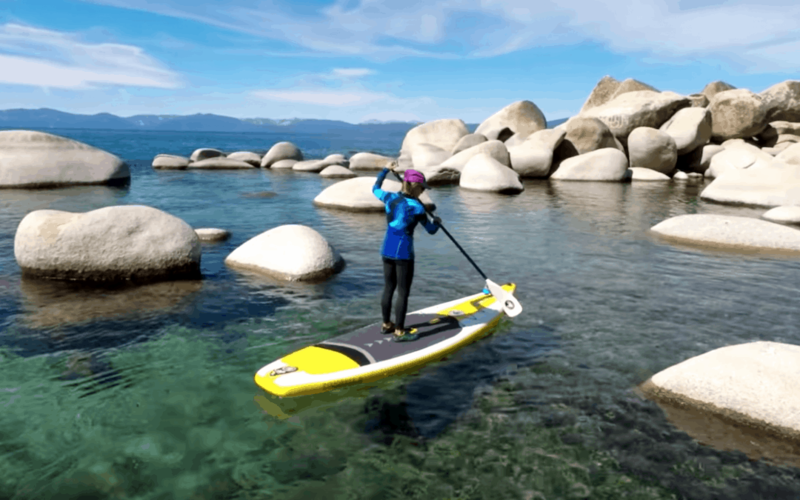 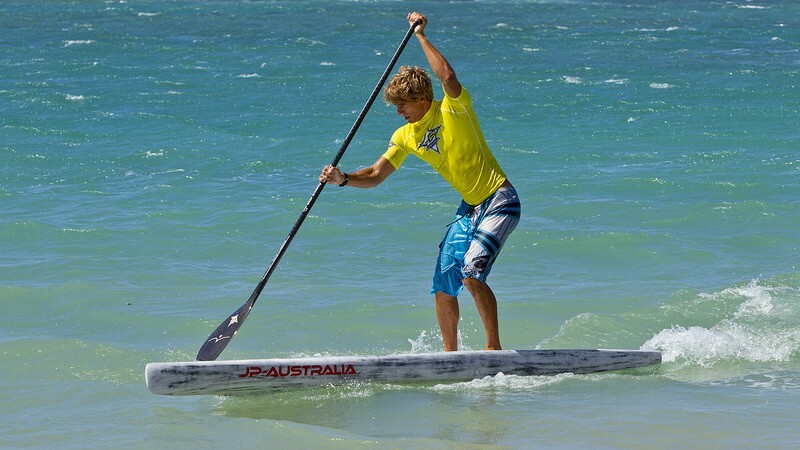 What Is Flat Water Paddle Boarding? 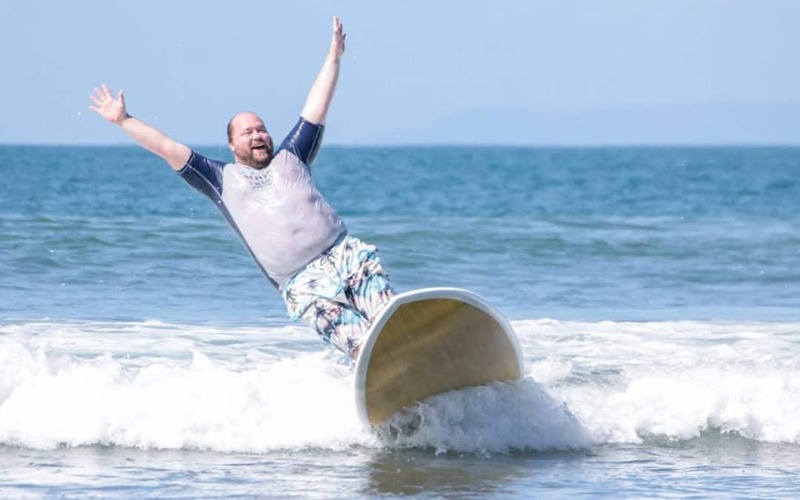 Service	Overall rating:	5	out of 5 based on 5	reviews.